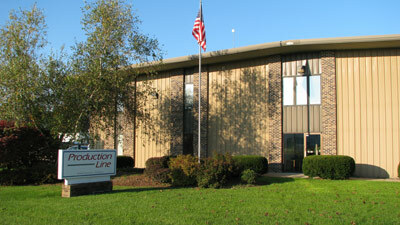 Production Line is proud to have received yet another Total Customer Satisfaction Award from Taylor Company. We are proud of our commitment to Taylor, and we look forward to serving them for many more years. Production Line will provide its customers with the highest possible quality, consistency and reliability of service at all times.